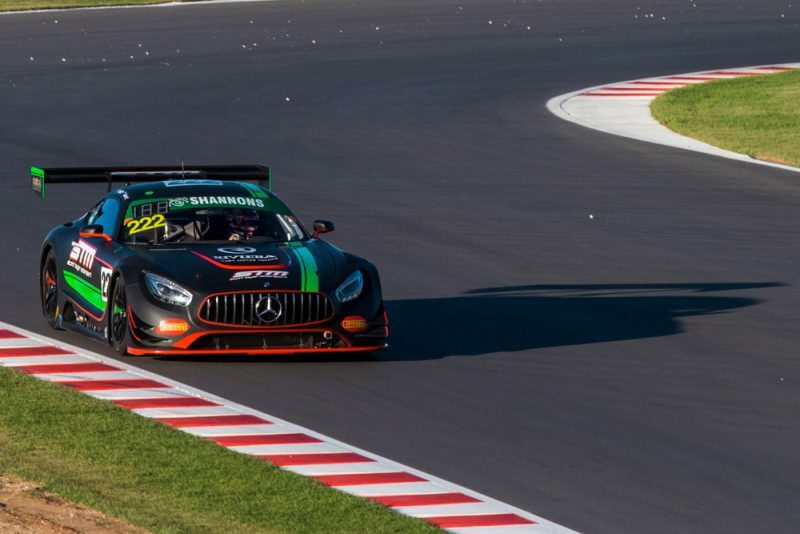 Jamie Whincup has hailed The Bend Motorsport Park as the best permanent race track in Australia after driving a Mercedes-AMG GT3 at the venue. Turning a handul of laps late on Thursday afternoon, the Red Bull Holden Racing Team driver sampled the 4.95km International Circuit at the wheel of the Scott Taylor Motorsport Mercedes he drove at the Bathurst 12 Hour in February. It is the same circuit configuration set to be used when the Virgin Australia Supercars Championship visits the venue, and not the 7.77km ‘GT’ variant in use by Australian GT this weekend. An Ambassador of the new venue, the experience afforded Whincup a taste of the new track, clocking sub-two-minute times despite his lack of familiarity with the circuit. Despite his limited running, the seven-time Supercars championship winner was left impressed with what he’d seen. “As far as a permanent circuit goes, this has got to be number one, this is our best circuit by a long shot. Just the quality of it, it’s an F1-style circuit,” he told Speedcafe.com. “Great track, like it’s full F1 spec – it’s like Abu Dhabi quality. 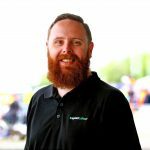 With the Shannons Nationals visiting the venue for the first time weekend, the circuit’s maiden motorsport competition, a number of Supercars regulars are set to gain experience of the circuit. Garth Tander, David Reynolds, and Shane van Gisbergen are all set to compete in Australian GT, leaving Whincup to rue a missed opportunity following his brief stint. “I’m sort of disappointed now I didn’t sign up for the weekend to cut some laps,” he admitted. Though sampling only a handful of laps, and the sole car on track, Whincup saw enough to leave him encouraged ahead of The Bend SuperSprint. “There’s so many passing opportunities, it’s like an Abu Dhabi, it’s like those high quality F1 tracks, (and) offers a heap of passing opportunities” he asserted. The Supercars Championship visits The Bend Motorsport Park on August 24-26.